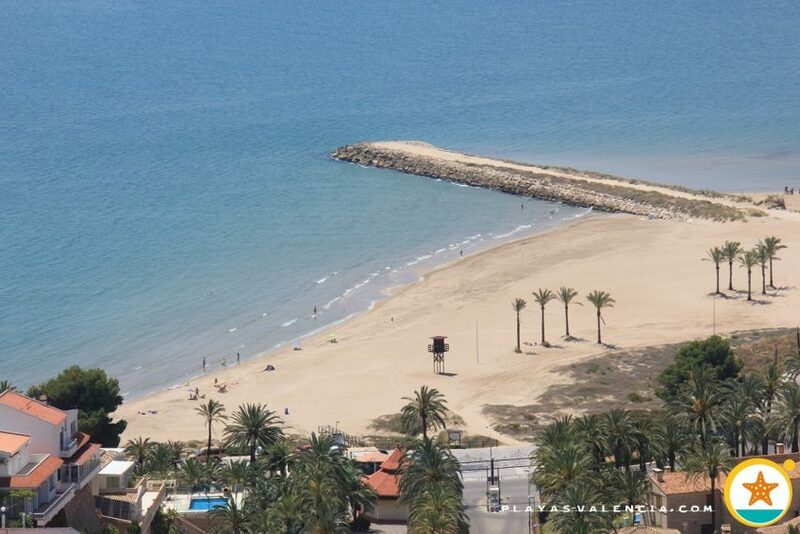 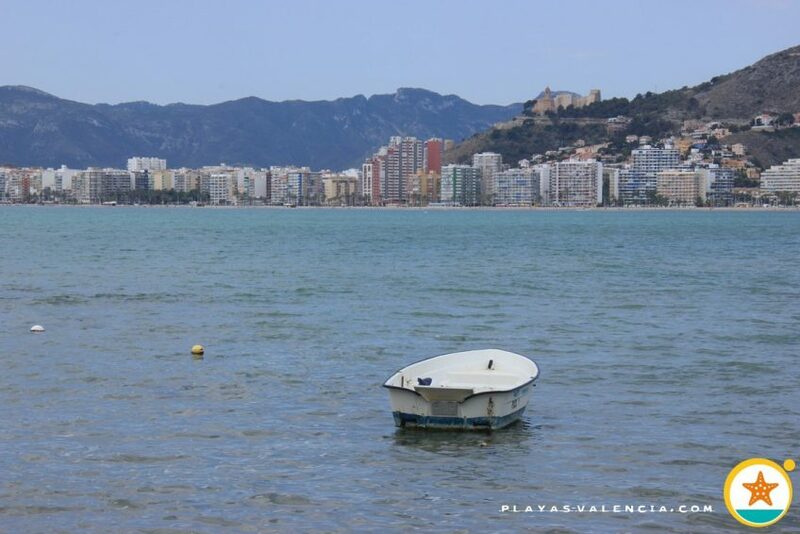 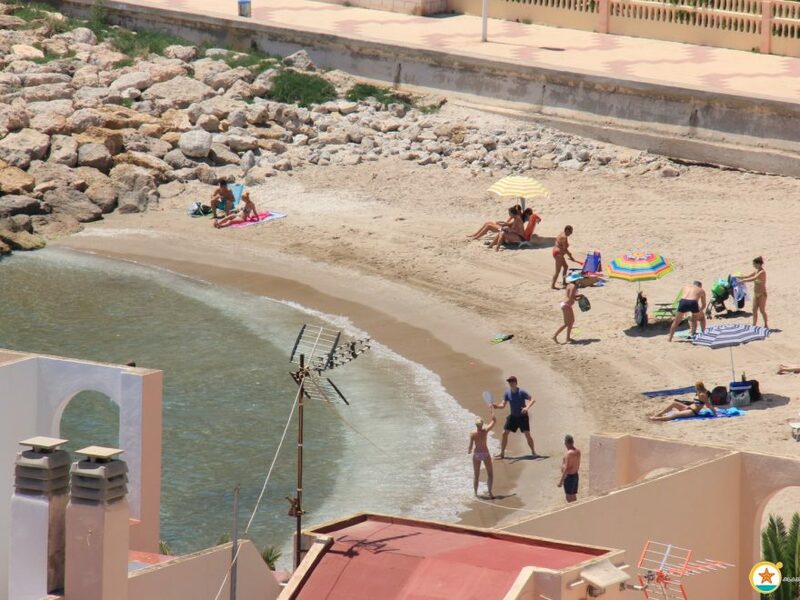 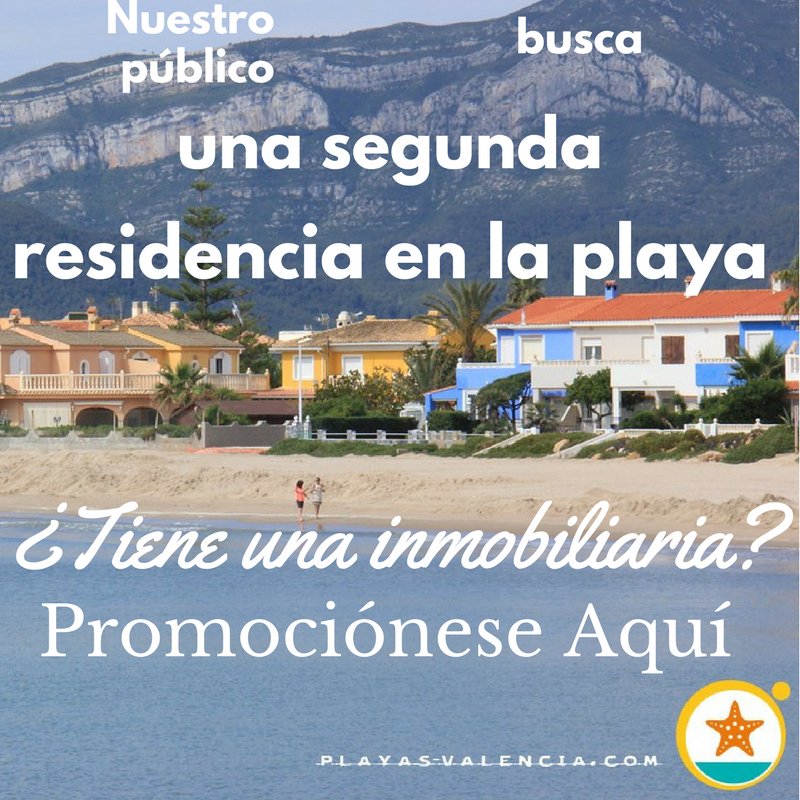 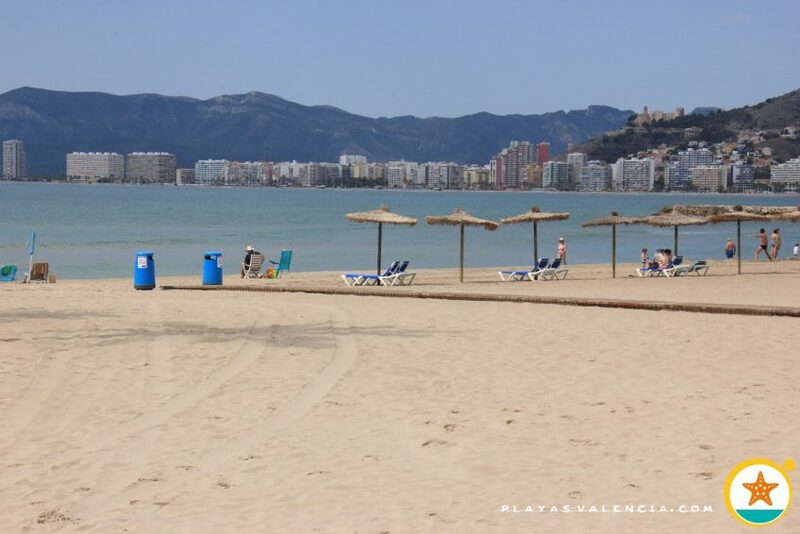 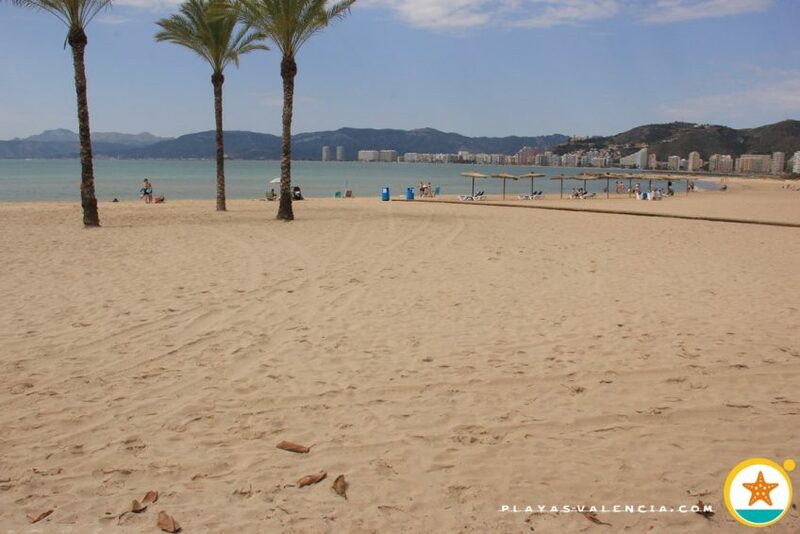 In this stretch that gives way to the group of beaches that form Cullera, is this white and fine sandy cove. 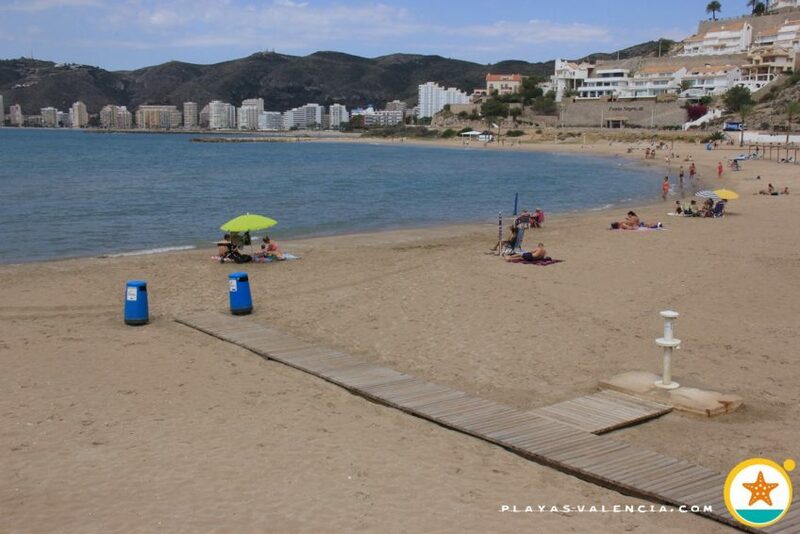 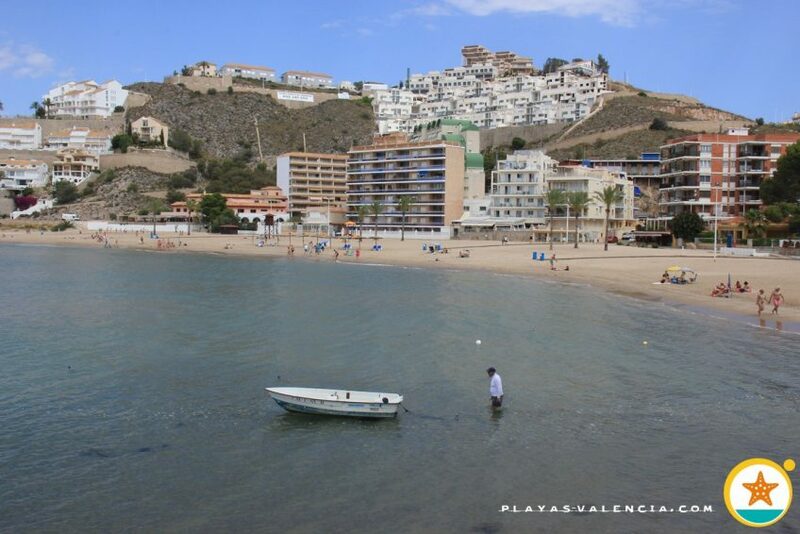 At the foot of Muntanya de les Raboses (Sierra de las zorras), highly urbanized but lacking a promenade, this is a beach which offers all services and has a varied public, although mostly famiy orientated, just like in most of the municipality. 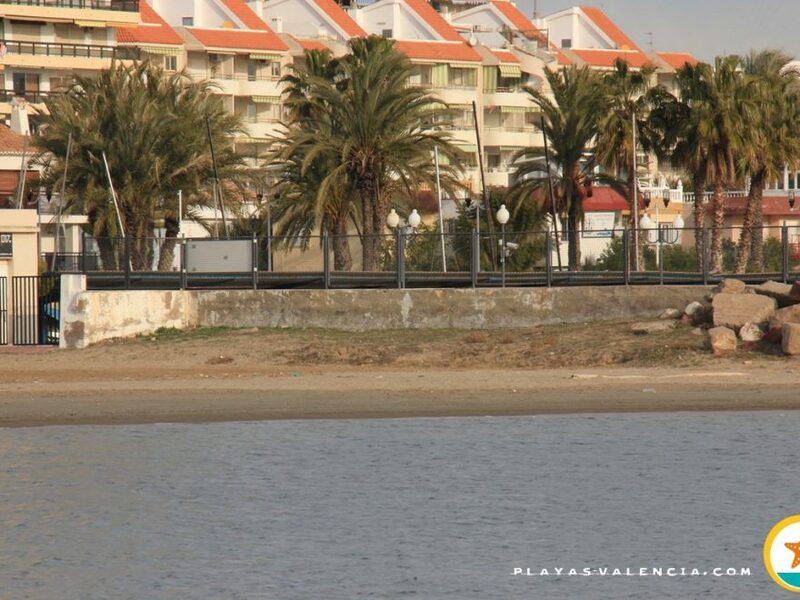 In the south area there are still dunes and its surroundings are less urbanized. 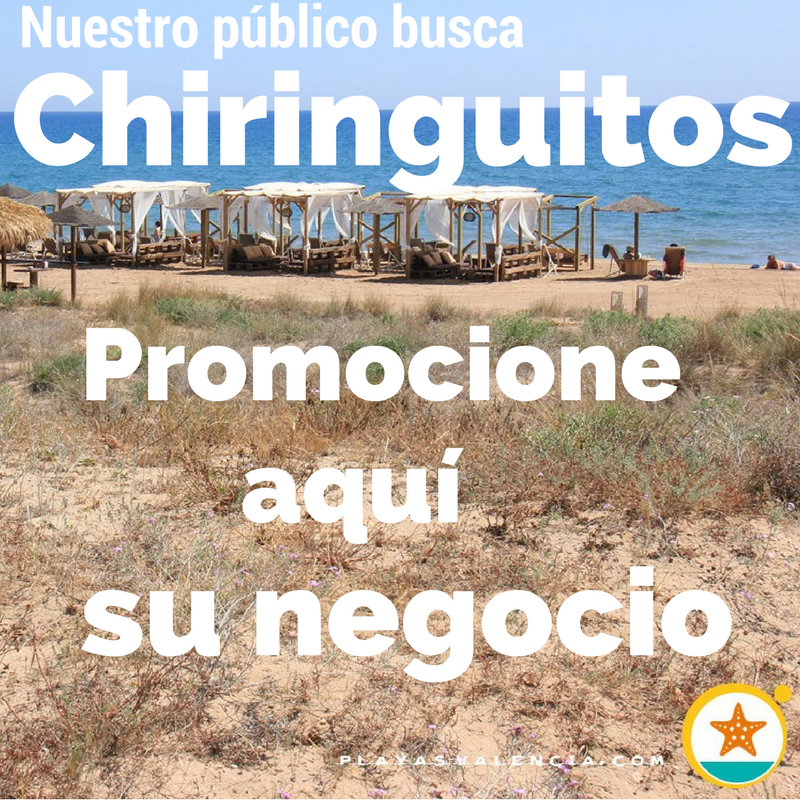 In the north there are seabeds by the cliffs of the cape which are perfect for snorkeling.